If he was given only one cuisine forever, Chef Jeremy Fox would choose Chinese takeout. That’s a far cry from Rustic Canyon, where Fox plates delicious local fare that leaves you feeling hale and frisky — rather than, you know, ballasted to the couch under a pound of General Tso’s finest. 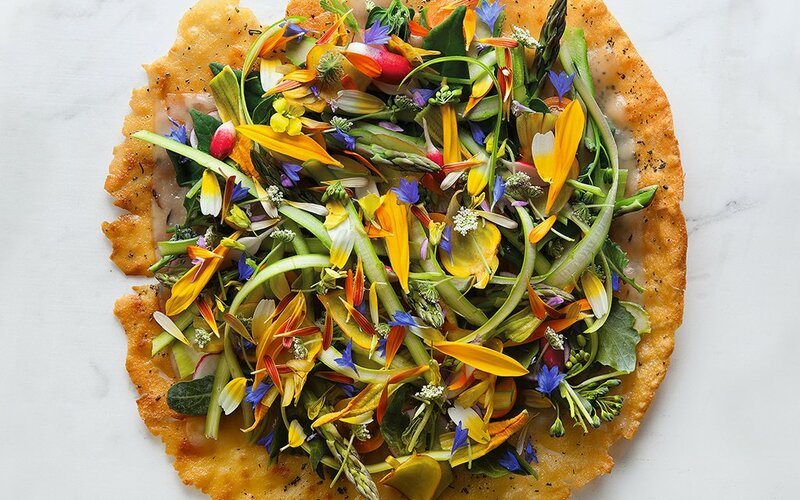 But in this issue of Meal Plan, Fox recounts six of his favorite meals in L.A., from his favorite loaf of bread to the best cheese, pasta and wine combo in town. 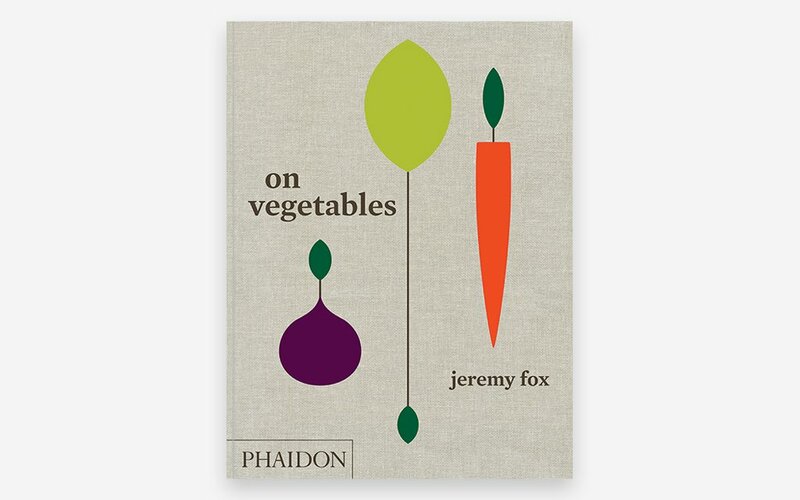 Oh, and if you want to stay in, be sure to pick up a copy of On Vegetables, Fox’s new cookbook. 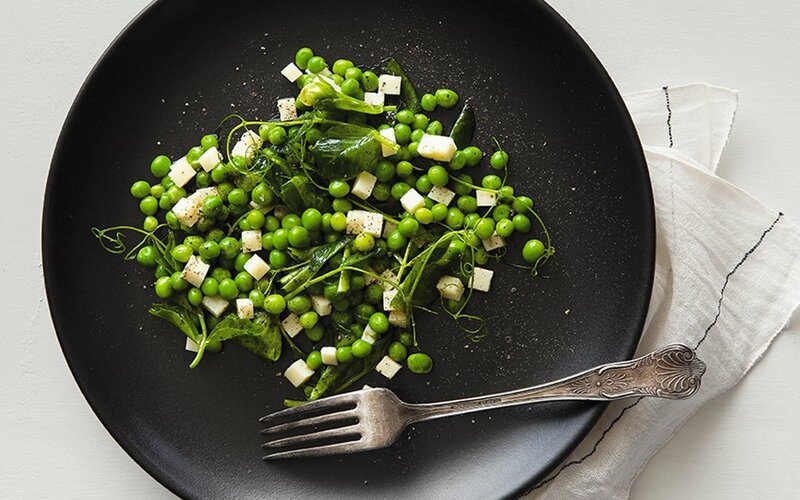 Just don’t let the name fool you: this isn’t so much a book for vegetarians as it is an ode to plant matter, packed with delicious recipes that pair great with meat and help the aging gentledude keep an eye on his metabolism.